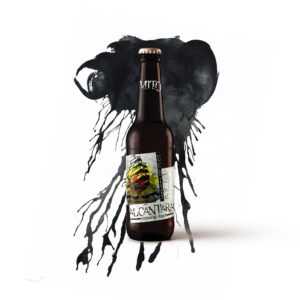 The origins of Mito, were established along thousands of years with the incorporation of cultures from around the world to our confines, to the combination of folklore with imagination ... with a touch of reality. The Venezuelan Myths, shared by other American localities, are the fruit of hundreds of years of historical evolution, of experiences passed on from generation to generation. We take up the stories of our grandparents, valuing their origin and we translate them into graphic, liquid and above all, human art. Mito Brewhouse was born in the middle of the year 2000, the year in which the practice of brewing began. 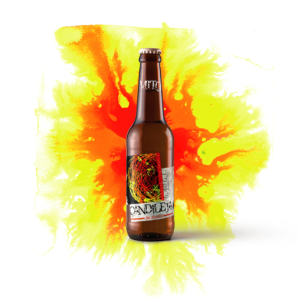 For the year 2010, after pursuing a brewmaster career, we transitioned from a hobby to a productive activity. 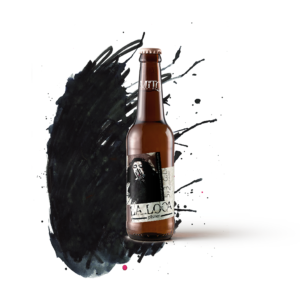 We believe that traditional brewing methods result in a good product, one in which the artisan, through his senses, has direct control over the variables involved in the process, allowing him to obtain a live beer !. Injecting a dose of technology into the process facilitates tasks that are physically demanding. 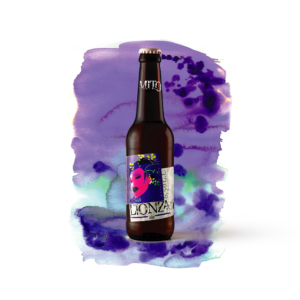 We seek to promote a production with local raw materials, mostly from organic crops, to give a unique value to the product, a value contributed by each Venezuelan involved in the process, by the lands and waters of the Venezuelan Andes ... we honor our ancestors and their believes. 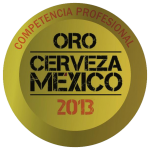 The main ingredient of Mito beers: our team. Our aspiration: that Mito takes the name of Venezuela above the highest point on the planet. 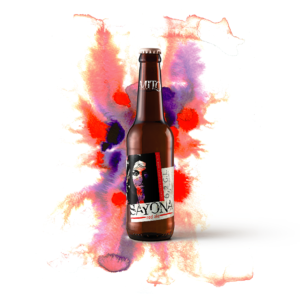 Inspired by the nearby Andes Mountains, in the myths and dramatic legends of Venezuela, our beers are designed to delight the sector that values ​​the true taste of a beer according to its style, which ventures beyond the conventional products, and who supports and believes in 100% Venezuelan made products. Our philosophy is effort, perseverance, innovation and the symphonic composition of flavors, aromas and textures. Mito's team contributes in the creation of the elixirs, and is guided to preserve the ancestral and traditional brewing techniques. Our products are Genuine: we do not use additives or preservatives. 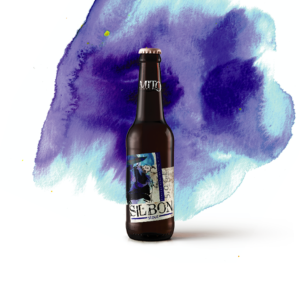 Mito is a fresh beer, a beer that invites to be tasted from the minute it enters the bottle…freshly packaged, as its qualities are maximum at this point. 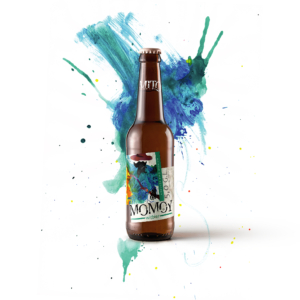 Gold Medal, professional category, Belgian type beer: Witbier "Momoy".Copa Cervezas de México, Mexico City 2013. 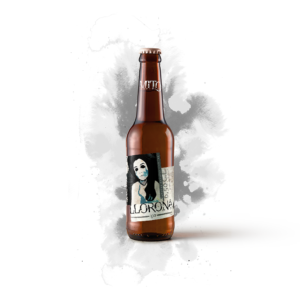 Bronze medal, professional category, IPA beer: "Llorona". 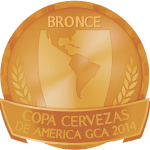 Copa Cervezas de América, Chile. 2014. "Gold Fork". 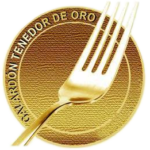 2017 Awarded by the Venezuelan Gastronomy Academy. Regarded as a national high quality gastronomy company..
if you have any concerns or need information about where to find us, please contact us ... we will do our best answer emails soon..
Keep up with our news by following us through our social networks.